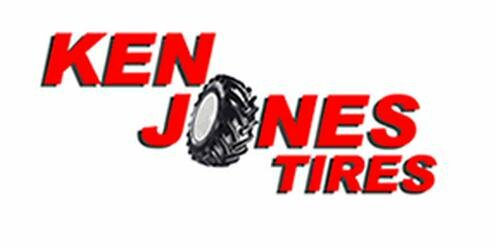 Ken Jones Tires is a third generation family owned business serving the New England and Mid-Atlantic states. Weâ€™ve been the leader in Specialty Tires for over 70 years. Our huge inventory, experience and service make us a reliable partner.